Today is the release of the eagerly anticipated Extended Cut DLC. If you aren’t familiar with Mass Effect I’ll sum everything. 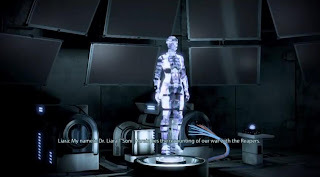 Through the course of three Mass Effect games, players become very involved with the characters and the setting. The ending was not put together well. The ending gave you three choices, but once you made that choice you were left with more questions than answers. The fate of your friends was left unanswered. 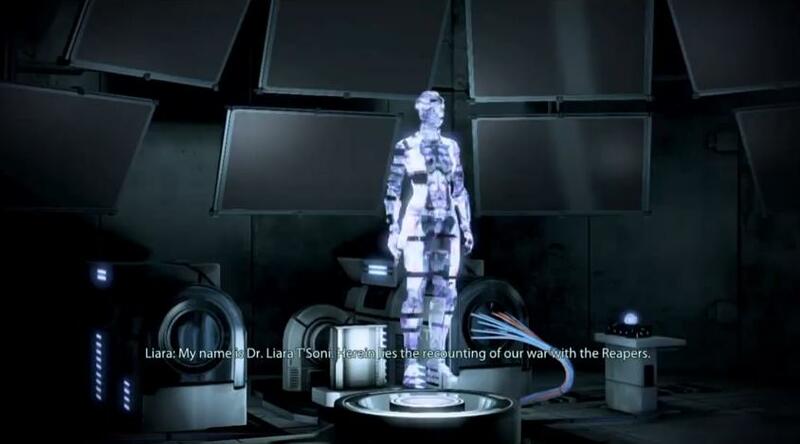 Today’s DLC was created after Mass Effect 3’s ending caused the internet to erupt into flames. This new ending doesn’t undo the dues ex machine at the end. It doesn’t get rid of the strange Buzz Aldrin bit at the very end either. It does expand on what happens to your crew and what happens to the galaxy because of your choice. From what I’ve seen it isn’t perfect, but it is a far better end to the series than what we were originally given.